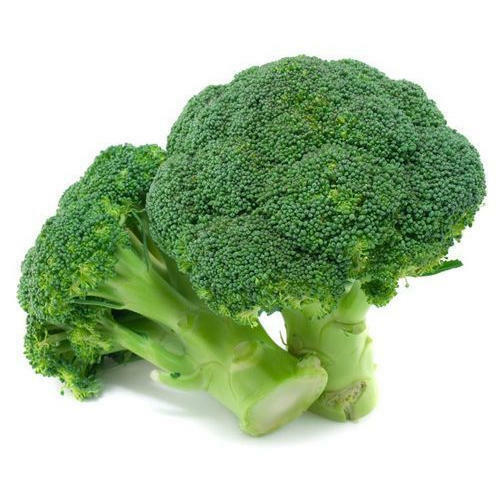 With its cabbage-like flavor and satisfying crunch, we think of broccoli as one of the ultimate vegetables. It’s nutritious, low in calories, available year-round and hearty. Steam it, stir-fry it, sauté it, bake it in casseroles, purée it in soups or dunk it raw in dressing or hummus.